The improv Chevron is interesting...as is the orb. One of the reasons I like these swaps - you try things you might not otherwise! 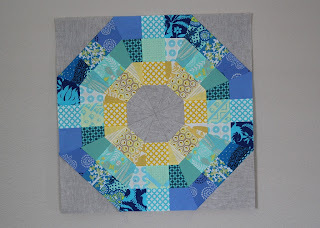 That octagonal orb block is really cool! 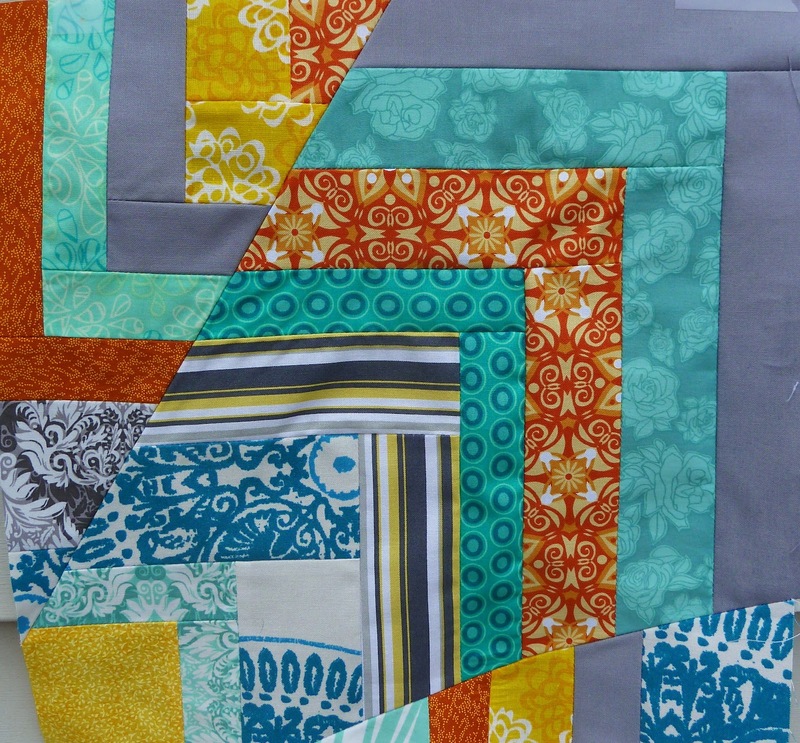 And I think that chevron block will make a really neat quilt once they are all together. Debbie is right about these bees and swaps making it fun to try things we might not otherwise choose. Good luck with your new circle! These are lovely. Great job! Oh the Octagonal Orb is gorgeous! So excited for Believe! Love the improv block. 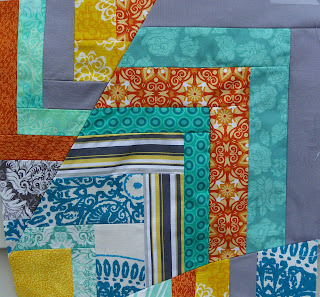 That improv chevron block looks so fun!